The Department of Faith Formation is commissioned by the Bishop to serve the Diocese of Las Vegas. We facilitate the mission of the Church in all we do by proclaiming the Gospel of Jesus Christ to all God's people by nurturing our Baptismal call to unity, ministry, and holiness through the light of instruction and formation. Supporting empowering, affirming and responsibly challenging each other in our ministries. Providing opportunities for enriching the knowledge and understanding of the Catholic tradition, fostering growth in the spiritual life and developing skills necessary for effective leadership in ministry. Supporting existing parish programs by fostering growth in new models which reflect current Church documents and respond to the needs of the parishes and schools, (lay ministry, religious education, adult faith formation, youth ministry, young adult ministry, RCIA, campus ministry, and the like). All of these components enhance learning, prayer and worship, justice and service, and community-building for the people of God. Serving as a resource to pastors and staff as they minister to the whole multicultural Church of Southern Nevada. We remember and give thanks for all those who have embraced the mission of catechesis throughout the ages. Through their efforts--inspired by the Holy Spirit--the Catholic faith has been handed on from generation to generation; we remember particularly those who catechized us, especially our parents and our families. In addition, we remember our ancestors in faith: the saints and martyrs whose lives continue to inspire our faith, and those countless women and men who gave of themselves as catechists so that others might believe. We join Pope John Paul II in stressing "the importance and relevance of the work of catechesis as a 'fundamental evangelical service'" (GC, no. 1) In this country, as in the world, "The value of catechists and their influence on the apostolate are always decisive for the Church's mission" (GC, no. 5). We remember that "catechesis is intimately bound up with the whole of the Church's life." (CT, no. 13), and we know that the most effective catechesis is integrated with liturgy, sacraments, and works of justice and charity. In a time when excessive individualism threatens the fabric of community life, we remember that catechesis is an ecclesial activity accomplished by, with and for the community of faith. Our experience tells us that the most effective catechesis builds upon the foundation provided by vitally alive parish communities. 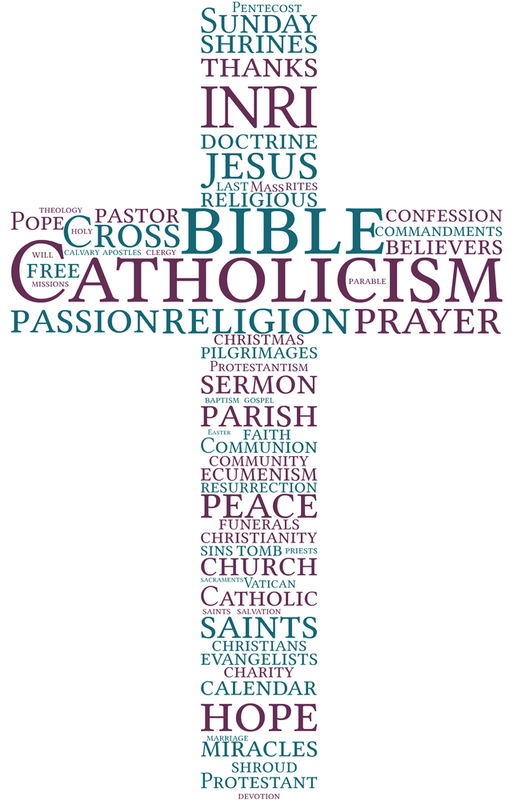 We make our own the statement from the General Directory for Catechesis that, "The parish is, without doubt, the most important locus in which the Christian community is formed and expressed" (no. 257).